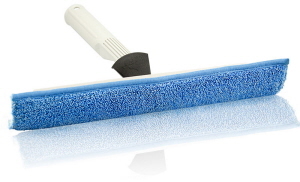 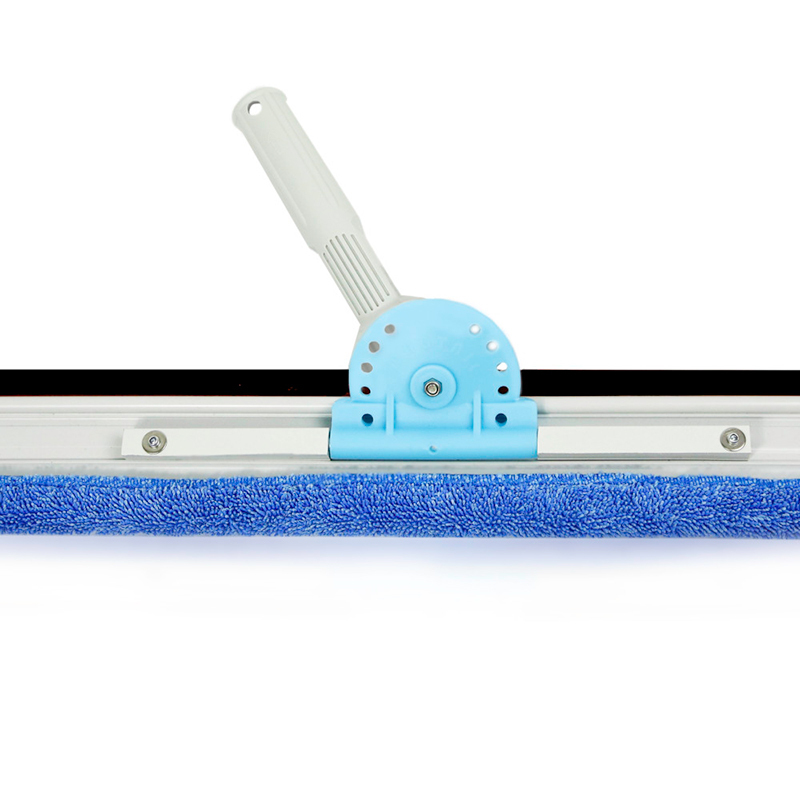 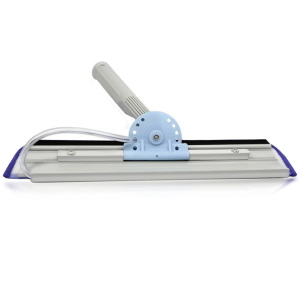 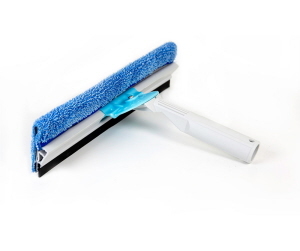 Wagtail Swipe HD is a lightweight microfibre mop and squeegee in one. 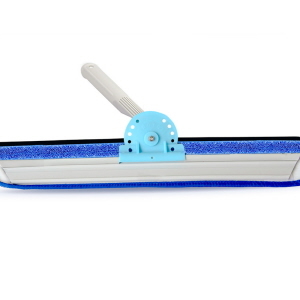 Favourite window applicator and floor cleaning tool for both chemical free cleaning in the home and for janitorial use. 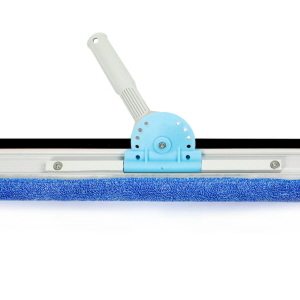 Great for rope access window cleaners.